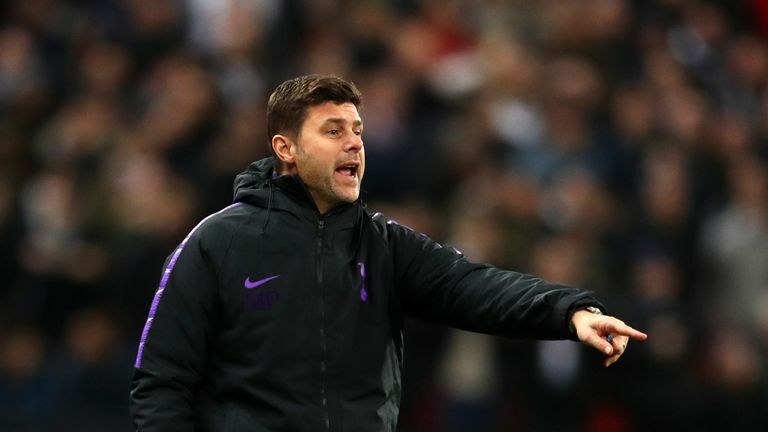 Mauricio Pochettino says Tottenham have what it takes to remain in the title race for the rest of the season. 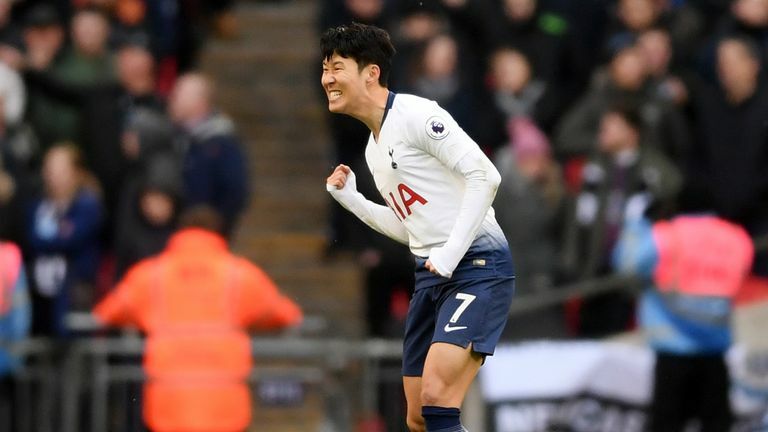 Spurs moved up to second in the Premier League after a 1-0 win over Newcastle on Saturday thanks to Heung-Min Son's late goal. Pochettino says there is no reason why Tottenham cannot keep pace at the top of the table until May. "We don't need to be in some position like today to convince ourselves about our capacity, our potential or the possibility to win. We always believe in ourselves," said the Spurs boss. "We are there because we believe in ourselves. Then it's if we are capable to fight until the end, to keep our position or to be close to our opponents and fight to be champions. "Today, we are there because we deserve to be there. We will see what happens in the future." Spurs have struggled with injuries this season - notably to Harry Kane and Dele Alli in recent weeks, uncertainty over the new stadium has continued, and two successive transfer windows have come and gone without signing anyone. But Pochettino says everyone at the club has maintained belief in the team, unlike many outsiders. "It's about now praising the squad, the players, to be in the position we are in the Premier League, no one believed at the beginning of the season that this squad was capable of being there," added the Argentinian. "Because of our belief, how hard we work, our mentality and everything, we are there." It will take some effort for Tottenham to claim a maiden Premier League title, given the fact they have lost six games so far. But they have got themselves into second place by winning the rest, breaking the Premier League record for most consecutive games without a draw - 29 going back to last season. "It's easy to praise the mentality of the team. In some parts of course we are showing great mentality," Pochettino went on. "But in the end to win the games, sometimes you need some luck, some coincidence that happens in football, some situations. For me the most important thing is the team in a great level of belief, character and mentality, with a lot of circumstance we are again showing that we can win in any stadium and against any club. That is most important."